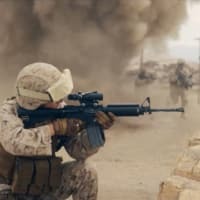 “The Art of Battles Won” is an exhibition commissioned by the United States Marine Corps to help create dialogue and engagement with the USMC brand through art. 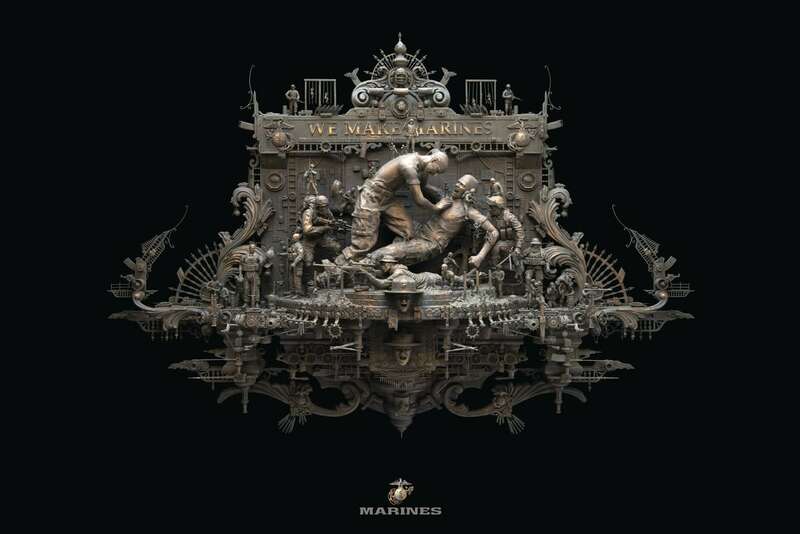 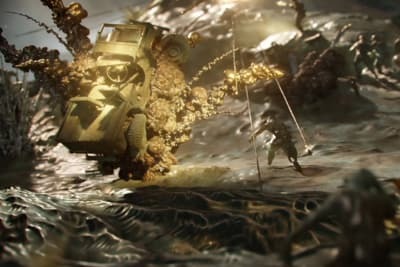 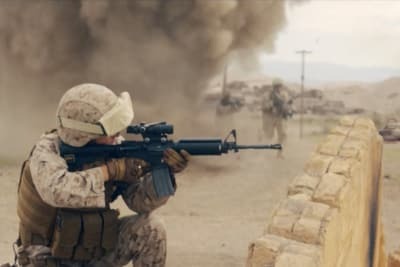 To help the United States Marine Corps achieve this goal, J. Walter Thompson Atlanta hired a world-renowned sculptor, Kris Kuksi, to create one-of-a-kind pieces for the latest national recruitment campaign. 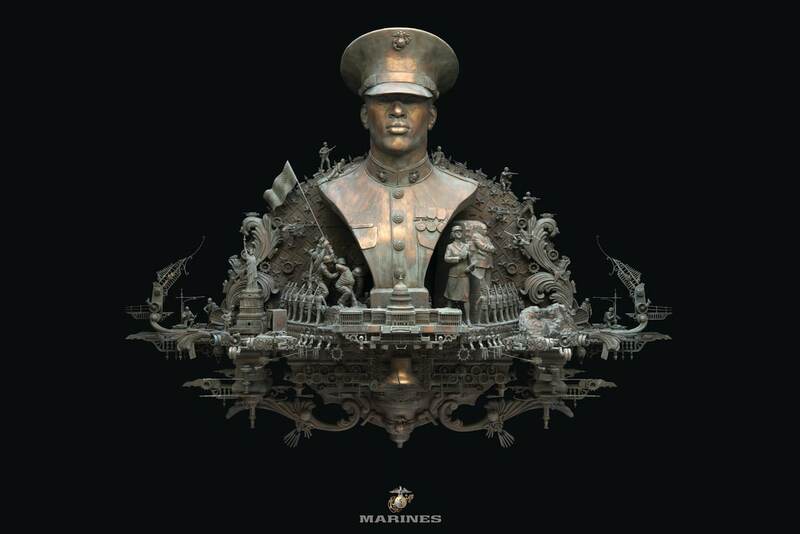 We placed these sculptures – replicating the style of existing memorial war-hero reliefs found throughout the U.S. and lauding the fighting spirit of Marines – in an art exhibition called “The Art of Battles Won” to engage a new audience of people with the Marine Corps.